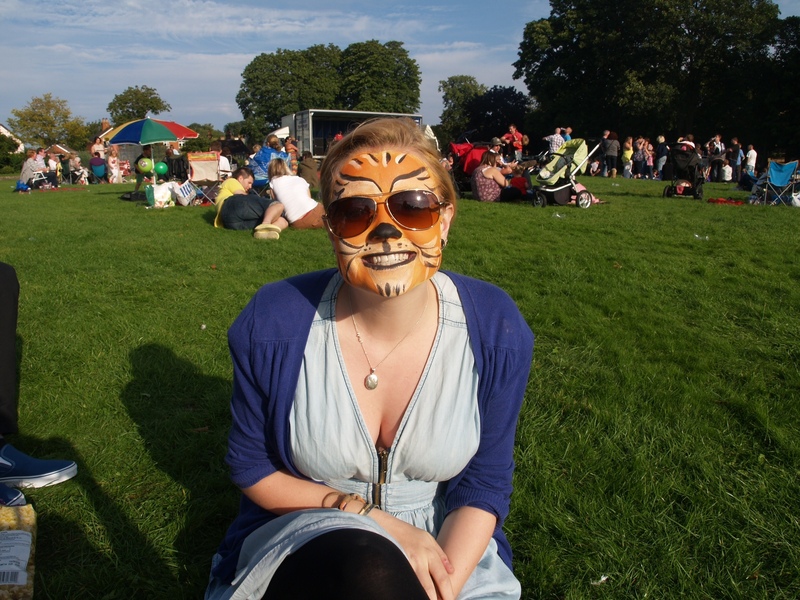 01/09/2012 – Never too old for face paint! Today Claire’s family and I went to the Andover party in the park! I had an awesome day in the sun! I’m 21, had wine, and a tiger face paint, needless to say I’m very happy where I am in my life! Hehe.